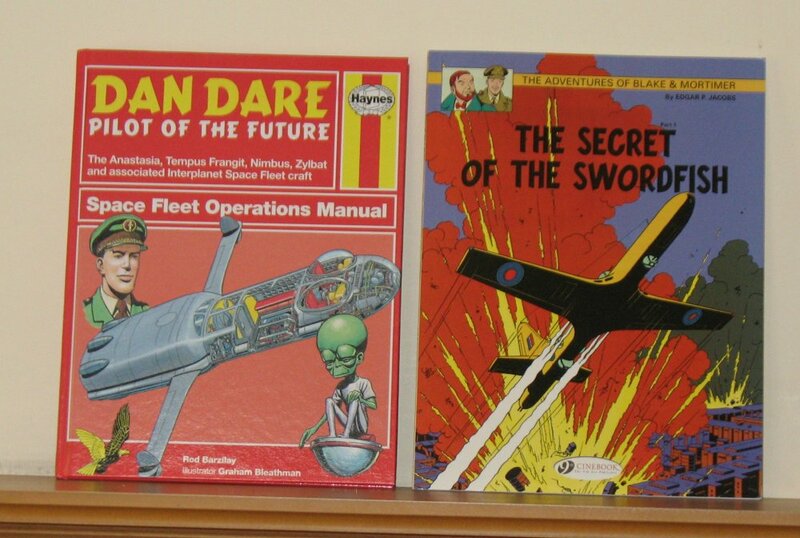 I bought the Haynes Dan Dare book as well. As you say not much detail but it’s very nicely put together. 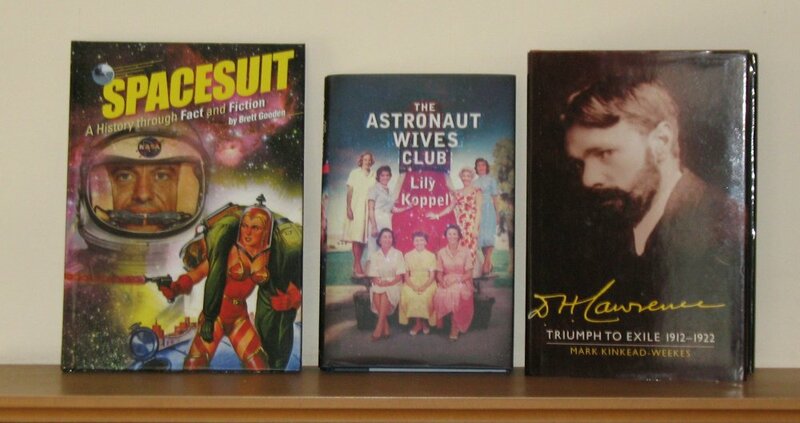 I’ve also got the Apollo and Shuttle Orbiter volumes. Related to the above, I remember Eagle did their own cutaway of Anastasia with bits blacked out for security reasons. There’s a book of Eagle cutaways available – I bought it for one of my nephews one Christmas or birthday. Leslie Ashwell Wood was the artist who did a lot of the cutaways, I think. Very little known about him apparently.